Sometimes I crave the sound of acoustic instruments and natural voices; it's a thirst for a heart rooted deeply in human life. It's a place far from electric guitars and synthesized voices, a place where three young ladies play a unique style of Americana bluegrass. 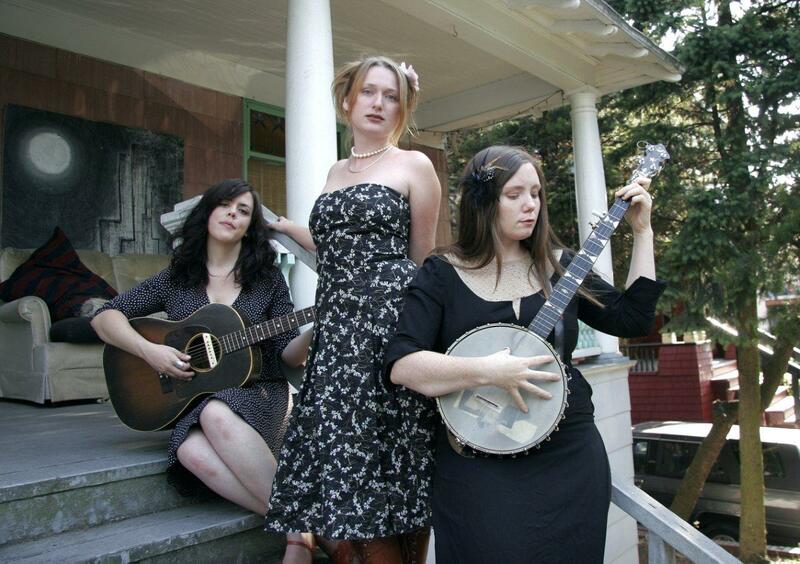 The Be Good Tanyas have been my source of quenching relief since their first album was released in 2000. 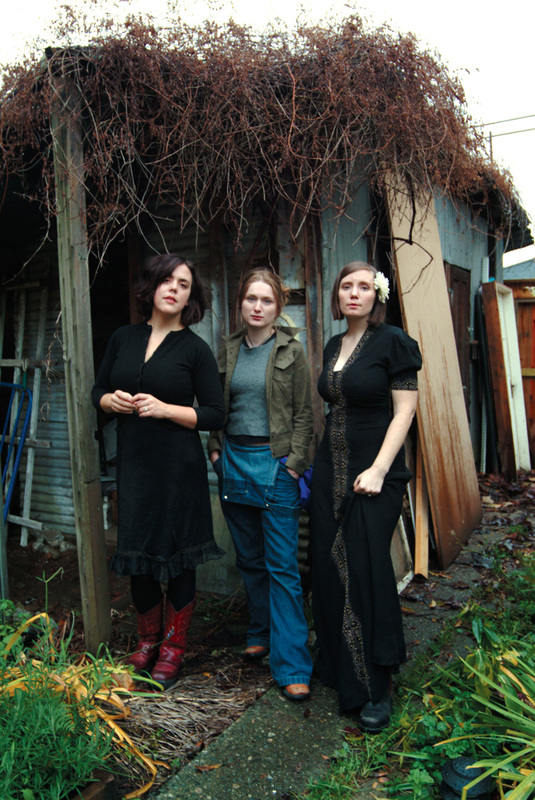 Canadian band The Be Good Tanyas were formed in the late 1990s by Sam Parton, Frazey Ford, Trish Klein, and Jolie Holland (who early on left the band to pursue a solo career). Sometimes labeled as old timey music, the band can also be described as Americana, folk, bluegrass, and country with a blues taste. They play acoustic instruments (typically banjo, mandolin, and guitar) and sing with incredible harmonies. Each of the trio's voices are distinctly their own yet fit perfectly together, with Frazey and Parton providing most of the lead vocals. 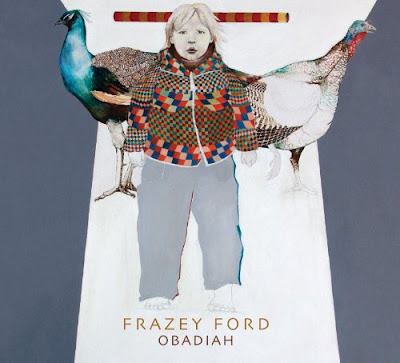 Frazey has a strong, trumpet-like voice, very calm and emotional. Sam, in contrast, has a whispery, delicate sound that adds the tortured heart to each track. Klein, for the most part, remains quiet as the band's multi-instrumentalist and periodically adding harmonies. Klein's "voice" is in her playing. 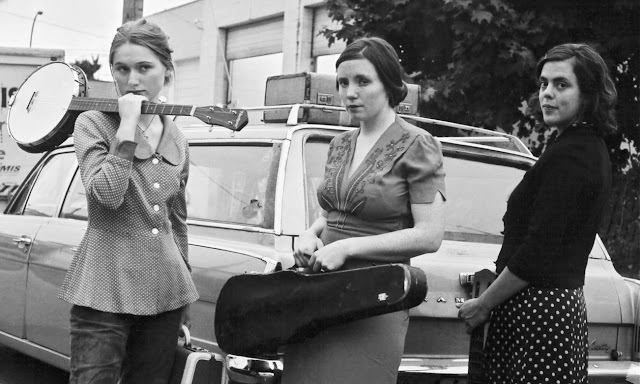 The Be Good Tanyas appear to be from another time, from the style of music to their retro wardrobe, never coming across as a band with a gimmick, but instead a trio with high respect for the roots of old timey music. It's this love for the old days that bleeds through their music, adding every bit of authenticity to the voice. To date, they've release three studio albums: "Blue Horse" (2000), "Hello Love" (2003), and "Chinatown" (2006). Each album has the band's distinct sound with little experimentation. And yet each one progressively shows signs of stronger songwriting. A band well into their sound from their debut, it's surprising how much better the music gets with each release. Suggested Tracks for "Blue Horse"
"Dogsong (AKA Sleep Dog Lullaby)"
Suggested Tracks for "Hello Love"
"I Wish My Baby Was Born"
The Be Good Tanyas have also established themselves as a band with incredible ear for covering traditional music as well as music from artists from genres both similar and opposite. Closer to their style, they've covered Townes Van Zandt ("Waiting Around To Die"), Peter Rowan ("Midnight Moonlight"), and Geoff Berner ("Light Enough To Travel"). They've also covered Prince's song "When Doves Cry", giving the tone a much different flavor. The band had gone on hiatus back in 2008 during which Frazey Ford released her solo album "Obadiah". The album is very similar to The Be Good Tanyas with the addition of electric guitar and a hint of attitude. It's a solid record from a solid artist. It has been established that music can transcend you to another place and time; The Be Good Tanyas takes you to a quieter place in a sweeter time. In a time when a trio like this seem almost unfit, it's nice to know that they found a place to make their own. And because of their style of music, they couldn't be more vital. TRIVIA: Trish Klein collaborated with Alison Russell under the band name Po' Girl, a project that as of 2007 has resulted in three albums: "Po'girl," "Vagabond Lullabies," and "Home to You."